Offering a unique and personal service in contemporary flower art, Tulipana is a contemporary florist with a difference. We supply customers worldwide with our flower art. We are privileged to be working for hotels and businesses in Swindon, UK and surrounding areas in the rest of Wiltshire, Oxfordshire and Gloucestershire. Some of our recent projects include preserved trees for the entrance lobby at the Swindon Marriott Hotel and the install and decoration of their Christmas trees. Flower displays in fresh and silk are also showcased at The Highworth (hotel and restaurant), Nexus, Basepoint and Hospitality Services. Our web page is just a taster of our contemporary floristry… Our Facebook and Twitter pages give you the opportunity to see our current projects and put a face to the name… But, good old fashioned attention to service and detail are paramount. 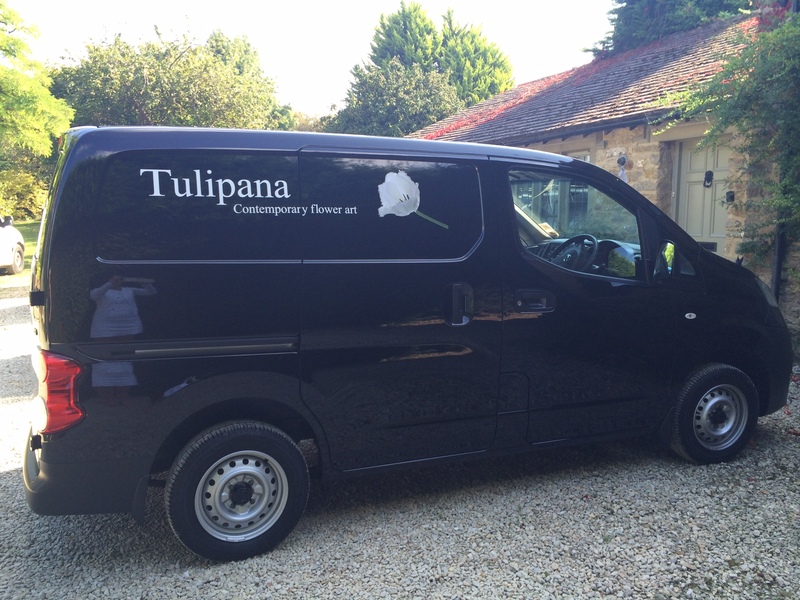 Together with over 45 years of floristry experience, the team at Tulipana are always here to help, and never too busy to care!